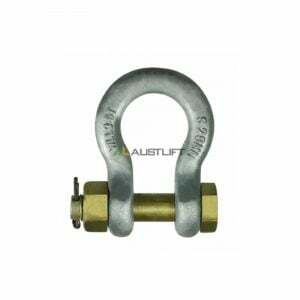 Looking for high quality steel shackles for your lifting requirements? Then look no further. 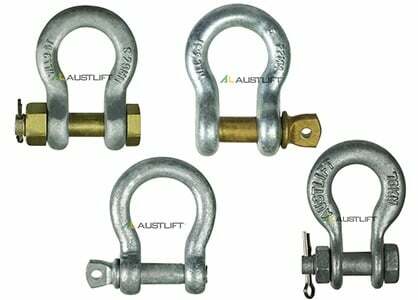 All About Lifting & Safety are accredited suppliers of all types of lifting and safety equipment including steel shackles. A shackle, sometimes known by its older name ‘gyve’, is a U-shaped piece of steel that is shaped to help lift equipment or heavy loads. 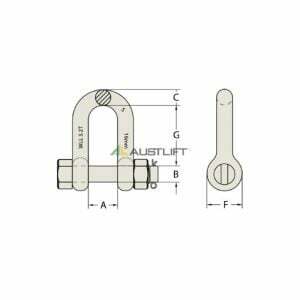 Depending on the type of shackle you have, it will either be secured with a pin or a bolt. Shackles can be found everywhere; from a mountaineering kit to a Navy ship. They are key to any kind of rigging system and at All About Lifting & Safety we have every type of shackle to cater to even the most unique rigging needs. Snap shackle - connected and disconnected easily for quick-use lifting needs. Bow or ankle shackle - one of the most versatile shackles, able to lift in several directions. Pin shackle - slightly trickier to use compared with other shackles. D-Shackle or chain shackle - the most widespread type of shackle. Twist shackle - given its name because of the 90 degree twist in the shackle. At All About Lifting & Safety, we are committed to providing you with the highest quality of advice and service when picking a shackle that’s right for your needs. Our experts take extra care to ensure your personnel and equipment are protected when lifting heavy equipment using our shackles. 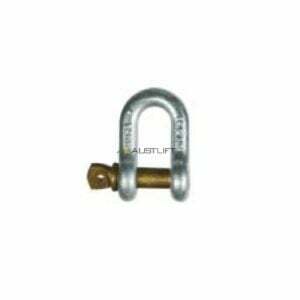 Contact us today for high quality steel shackles as well as any other lifting or safety equipment requirements.